This braai essential is made from polished stainless steel and features a nifty locking ring to keep the tongs together for easy storage. 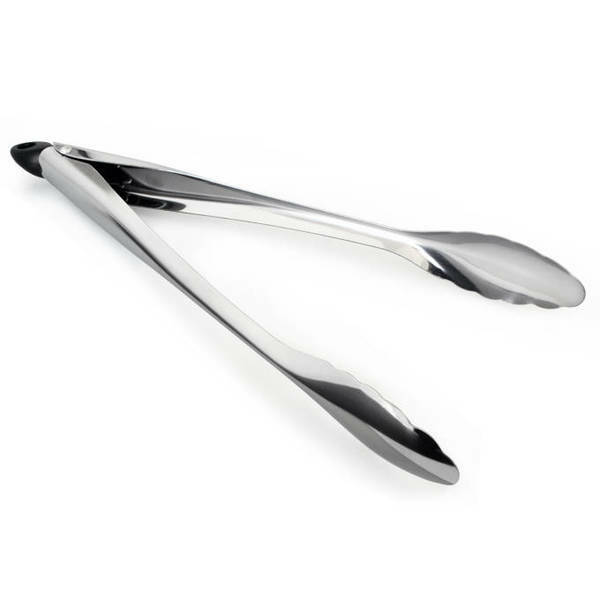 The heat-resistant tongs feature a scalloped head for gripping meat and veg on the grill. Comes with a nifty locking ring to keep the tongs together for easy storage.